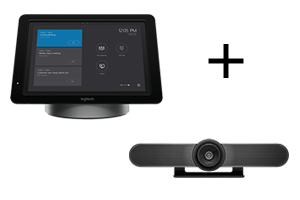 Offering simple plug-and-play solutions for meeting rooms of all sizes, Logitech is a leader in Skype for Business room systems. All solutions use the Logitech SmartDock, a secure touch-screen console based on the Windows Surface Pro. Meeting organisers will enjoy using the familiar Skype for Business interface to launch Skype meetings at the touch of a button. 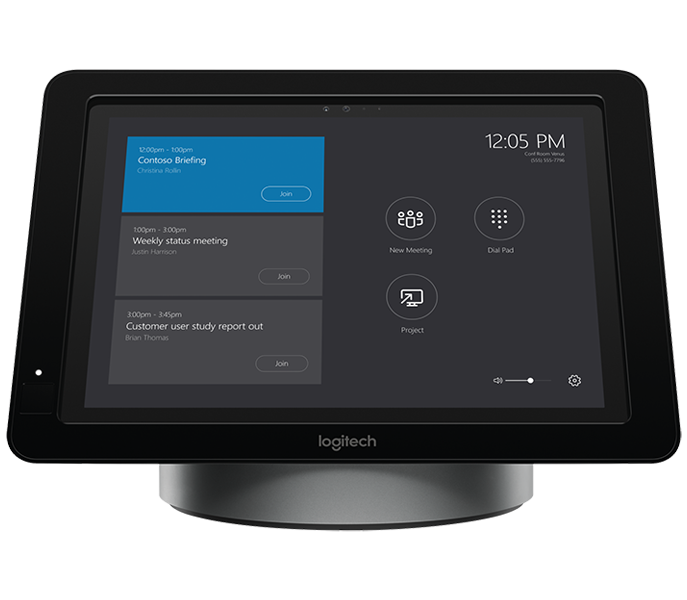 Take Microsoft into any meeting room with the Logitech SmartDock, designed for Skype for Business. 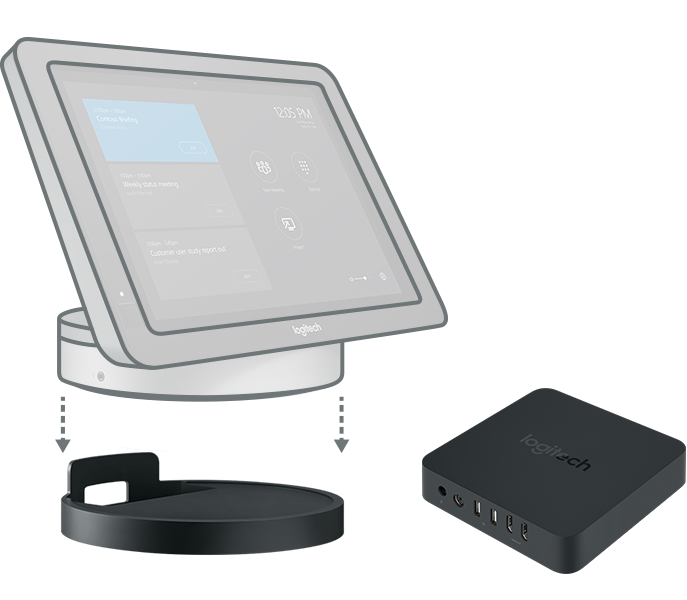 Powered by Microsoft Surface Pro, the SmartDock makes Skype rooms easy with one-touch join and a familiar user interface. 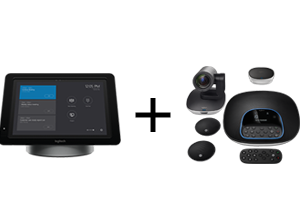 The Flex expansion kit for SmartDock helps you streamline cabling while adding additional functionality, such as AV passthrough for non-Skype meetings. Optimised for work groups of 1-6 people, this bundle brings Skype for Business to the huddle room. 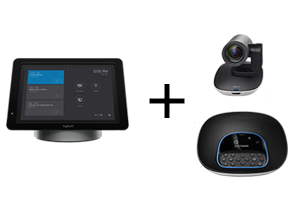 For large sized meeting rooms with 1-30 people, the Group bundle lets you enjoy Skype meetings with the Logitech Group’s HD video and superior audio. Enjoy clear audio pickup around even the largest conference tables. 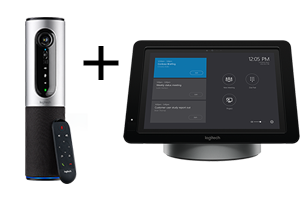 This Skype Room System includes the SmartDock + Logitech Group camera with expansion mics.